Dr Henning Gieseler leads the Freeze Drying Focus Group (FDFG) in the Division of Pharmaceutics at the Friedrich-Alexander University (FAU) Erlangen-Nuremberg. 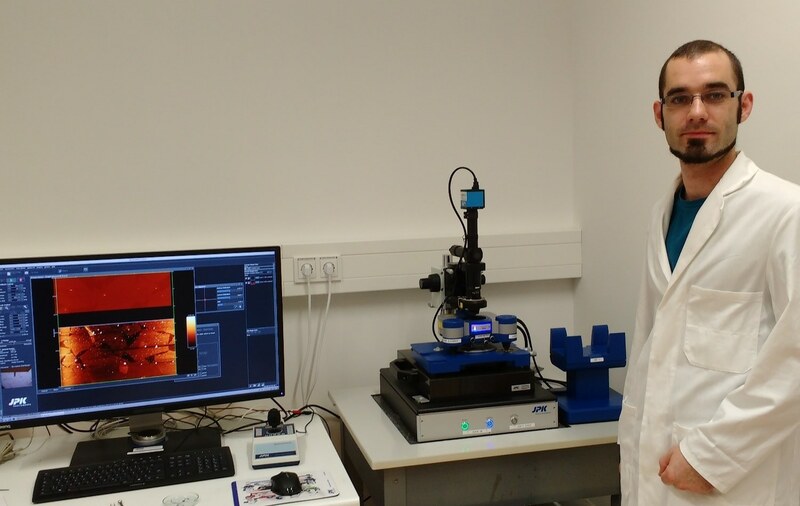 He started his research in this area in 2006 after first coming across freeze drying microscopy (FDM) during his post doc at the University of Connecticut in the USA, where he used a Linkam FDSC196 stage. This led in the following years to a collaboration with Linkam on the development of innovative instrumentation dedicated to improve freeze drying characterisation methods. The pharmaceutical industry demands as much knowledge on formulation behaviour as possible to design optimum and robust freeze drying cycles. Most recent analysis approaches tend towards miniaturisation of the freeze drying process, with the ultimate goal to minimise the amount of drug used for development. The main research goal is to have a representative measure of the temperature point (or region) where the product starts to undergo structural (morphological) changes during primary drying of a freeze drying cycle. These changes can be visually detected, in form of ‘shrinkage’ or ‘collapse’. It is essentially the point where a (rigid) glassy system starts to flow (decrease in viscosity). This temperature point is specific for every single formulation in the world. Product defects or imperfections, such as collapse, are of regulatory concern and might impede pharmaceutical quality parameters. Conventional FDM allows the determination of the so-called ‘onset of collapse temperature, Toc.’ This measurement is performed using 2-3 µL of liquid placed between two glass cover slips. This experimental set-up reflects a 2D measurement, i.e. on the pore size level. In other words, during freeze drying, the product would not show the expected level of collapse when exposed to the same process temperatures applied during the FDM measurement. In order to get a more complete understanding of product behaviour, a scale-up of the measurement was required to cover the full performance range and test product behaviour at larger volumes when in a commercial vial. This would then be a 3D experiment which would be more reflective of a typical freeze drying cycle. 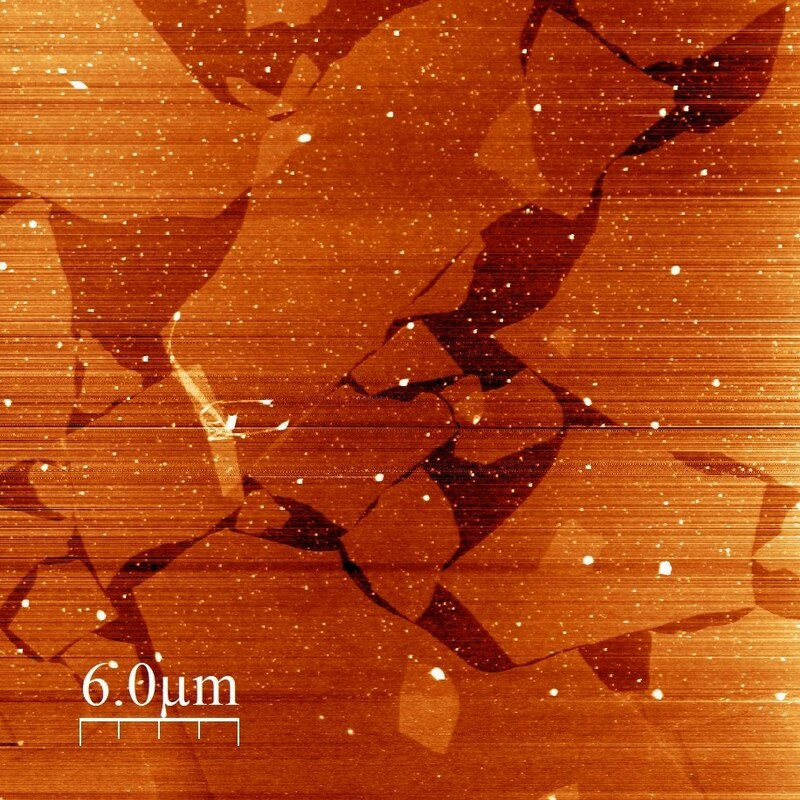 Together, these complementary techniques allow a better understanding of formulation in the frozen state and of the scale up factors (from 2µL to 5mL) which allow improved process optimisation. The work over the past two years has led to the production of Linkam’s freeze drying vial system (FDVS). This development came in part from the excellent work of one of Dr Gieseler’s PhD students, Zixin Huang.